‘NEW’ IN WAILUKU. 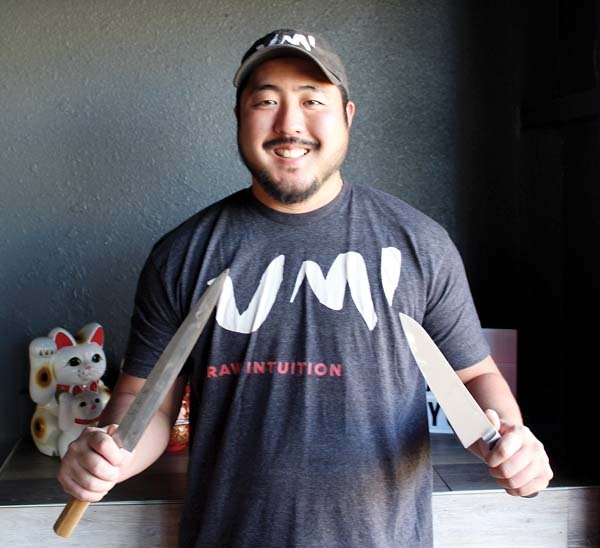 . . Sushi lovers will want to check out the contemporary and sleek new look of the remodeled Umi on Vineyard Street. The owner started sub-leasing a space at Soup to Nuts Catering some time ago and then took over as of Jan. 1. The regrand opening is Friday. Hours will be 5 to 9 p.m. Sushi and hot foods will be served Wednesday through Saturday, first come, first served. Enjoy hamachi carpaccio with ginger-scallion oil and micro cilantro; lechon roll with pork belly; and hot soft-shell crab bao buns with unagi sauce and spicy mayo. BITS AND PIECES . . . Want to learn more in the new year? Westin Nanea Ocean Villas has launched a weekly interactive culinary demo called Fire Up the Fun taught by the culinary team under the direction of Executive Chef Ikaika Manaku at Mauka Makai. The Westin KOR’s signature restaurant Mauka Makai is offering this new demo on Thursdays. Participants get to sample favorite island dishes while learning how to cook them at 4:30 p.m. each week. The cost is $25 per person. Call 662-6400. 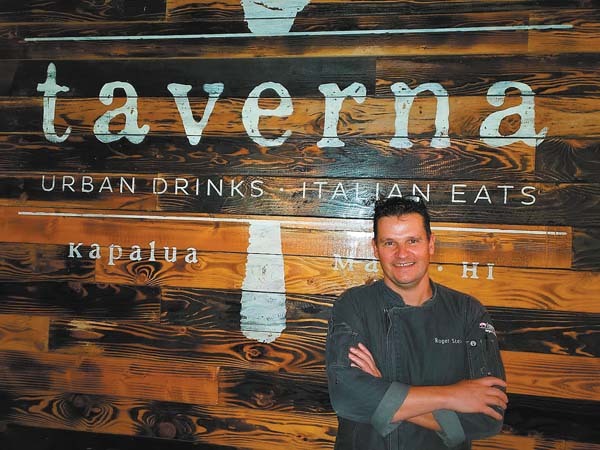 Sister property, Kaanapali Ocean Resort Villas, has been doing this demo at Pulehu, An Italian Grille on Fridays with Chef de Cuisine Jesse Pita. Westin KOR will also host a Super Bowl viewing party at Pailolo Bar & Grill with a 13-by-8-foot LED wall with specials such as the Super Poke Bowl, chili rice bowl and other grid-iron fare. Beer will flow, of course, along with other thirst quenching drink specials. 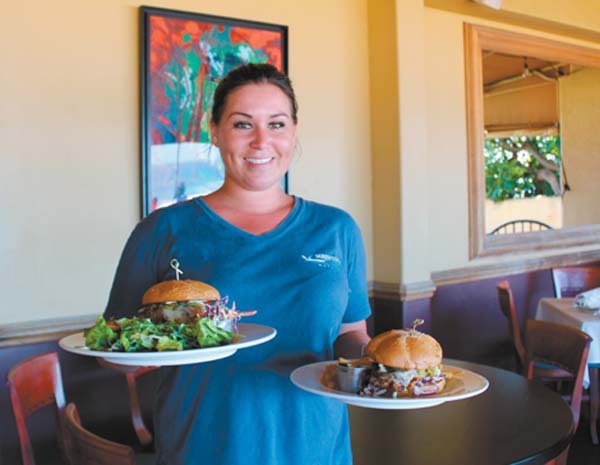 I first heard about rainbow trout being sustainably raised on Maui by Executive Chef Perry Bateman when savoring a fish feast at Mama’s Fish House. Bateman was the first to board the Maui rainbow trout train when he could get it. Now owner John Dobovan of Kulahaven Farms will speak about his rainbow trout and watercress aquaponic operations at the Hawaii Farmers Union Potluck to be held from 5:30 to 8 p.m. today at Maui Tropical Plantation in Waikapu. 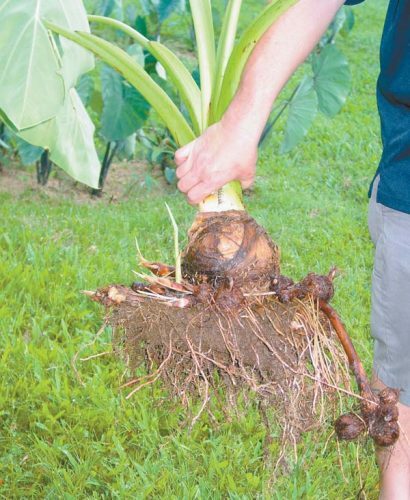 Ryan Burden of Coconut Information will also share knowledge about this canoe plant and its benefits. 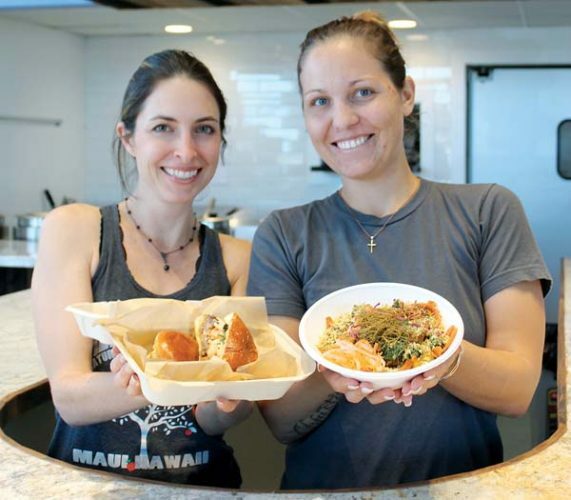 Guest chef Abbey Ferrer of Star Noodle in Lahaina will create a dazzling dish, but attendees are asked to bring something, too. For more details about entry cost, call 244-7643. 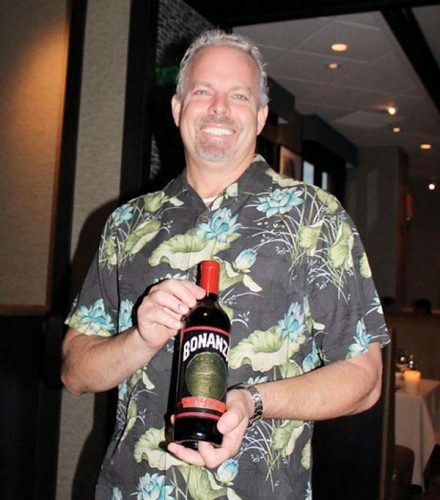 And wine lovers, don’t forget that the Uncorked and Unplugged event will be held at the Maui Tropical Plantation Friday with winemaker Fred Scherrer and master sommelier Michael Jordan. For tickets, call 270-0333. 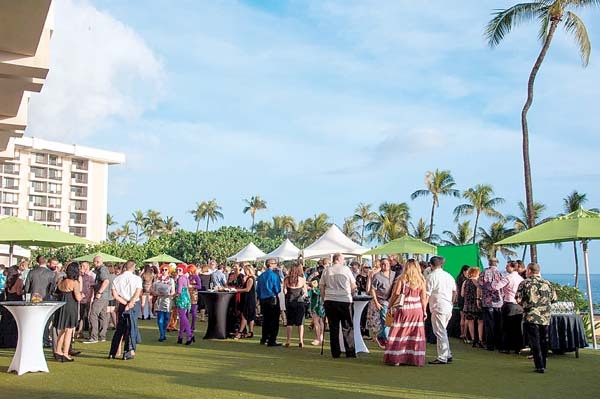 On Friday, he’ll throw a fundraiser for na keiki of Na Kula Kaiapuni O Lahaina at his Frida’s Mexican Beach House oceanfront in Lahaina.